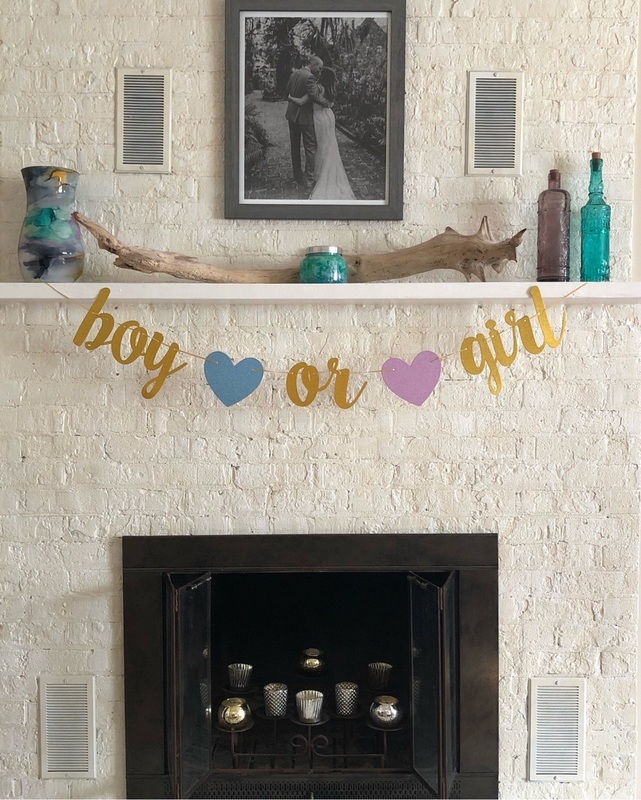 On Sunday, Greg and I hosted an intimate gender reveal party at our place. It was such a special day and I'm so glad we got to share the moment with our families. 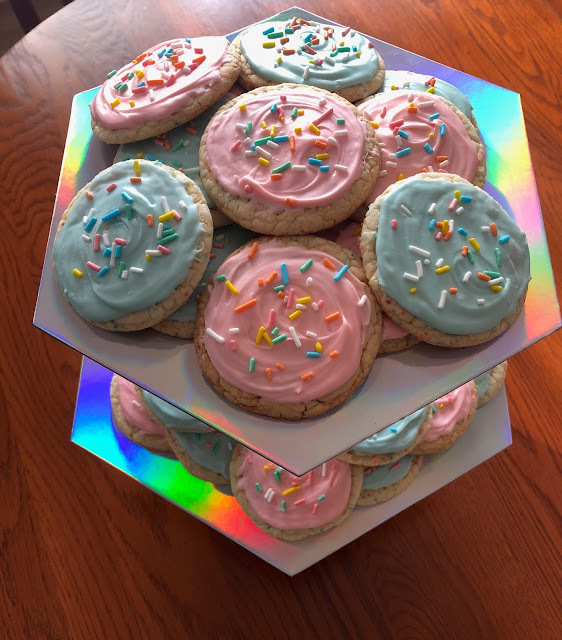 I had my 20-week ultrasound appointment on July 9th and we told the doctor that we wanted to do a gender reveal party so we did not want to find out the gender that day. We had to close our eyes for part of the scan, which was very tempting but we didn't peek, and were able to keep it a surprise by receiving a sealed envelope with the gender ultrasound photo inside. 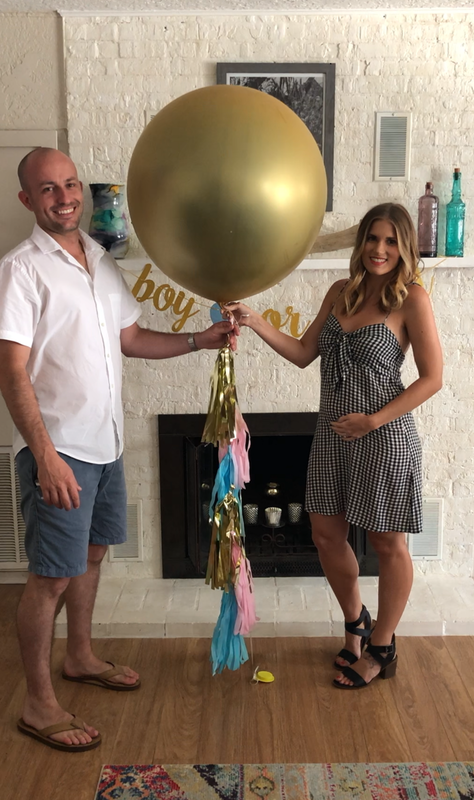 My dad offered to arrange our gender reveal and had the task of filling the gold balloon we had ordered with the correct color confetti and keeping it a secret for a couple of hours until we were able to pop it at the party. 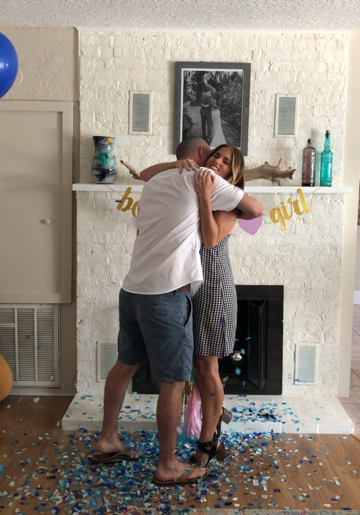 Of course there had to be a little drama - when my dad went to fill the balloon with helium, the manager at Publix warned him that several gender reveal balloons had popped recently because it is so hot outside. My mom drove around the parking lot trying to cool the car down but when they finally tried getting it in the car, it wouldn't fit! Rather than try to squeeze the 3-foot balloon in the car and risk it popping, my mom rushed back home to switch to my dad's truck. They finally made it to our place, with the balloon still intact, and we all had a few extra grey hairs! Once Greg's parents, sister and brother-in law arrived, it was time for the big reveal. 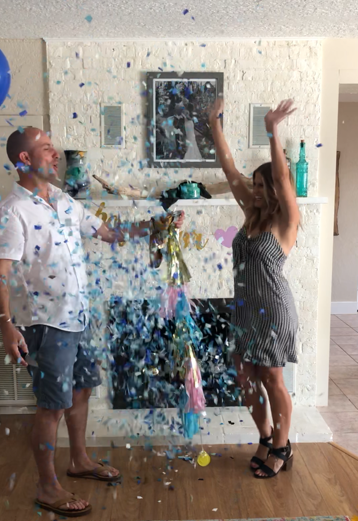 My nephew Aiden was rooting for a boy cousin and as soon as we popped the balloon and blue confetti floated around us, Aiden started screaming, "IT'S A BOY! IT'S A BOY! 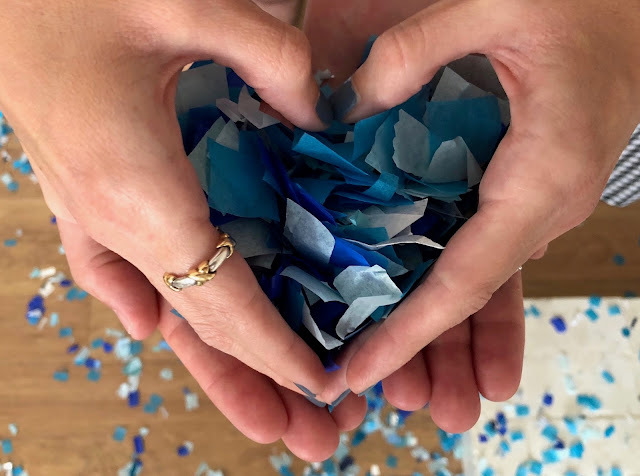 IT'S A BOY!" Greg and I are so happy and excited for our little guy to be here in a few months! We are relieved we can finally stop calling my bump "it" or "the baby" and be able to call him by his name - JACK - after Greg’s grandfather. 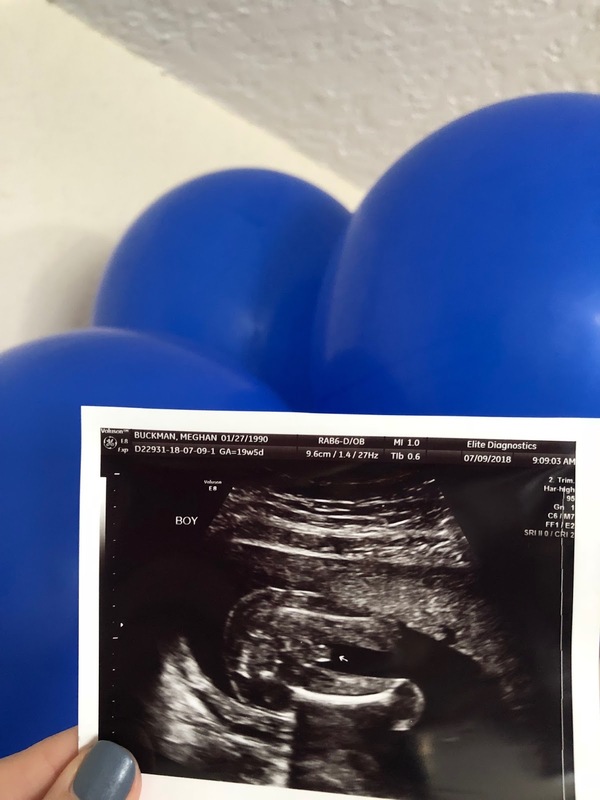 We love you so much already Jack, and we can’t wait to meet you! Alhamdulillah kami sekeluarga ucapkan banyak terima kasih kepada MBAH SORE atas bantuan MBAH SORE kami sudah bisa membayar semua hutang hutang kami yang menumpuk setinggi gunung kami juga sudah bisah buka usaha MBAH SORE, dulunya si saya ragu ragu dan kurang percaya yang namanya pesugihan uang gaib tapi mencoba dan alhamdulillah ternyata MBAH SORE benar - benar bisa menbantu saya dengan pesugihan uang gaib sekali lagi terima kasih MBAH SORE salam sukkses selalu.